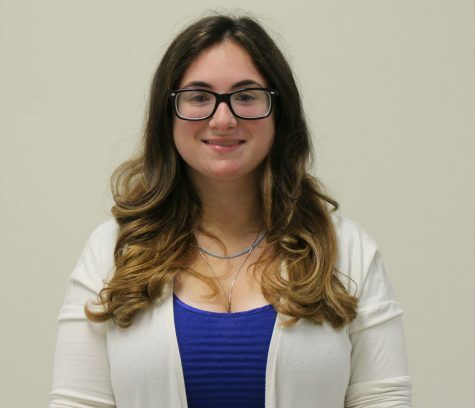 This is Danna's (pronounced Donna, not Dana) third year on staff and fourth year involved in the journalism program. She's on the Varsity Tennis team and is really interested in music. Her favorite musicians include Panic! at the Disco, NEEDTOBREATHE, Maroon 5, Dierks Bentley, and Drake. Her goal in life is to become the Attorney General and to be taller than 5 feet.